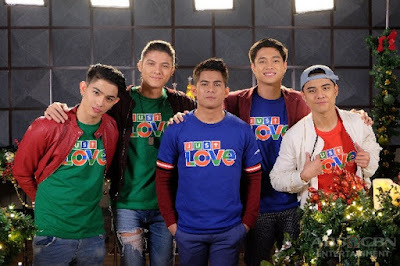 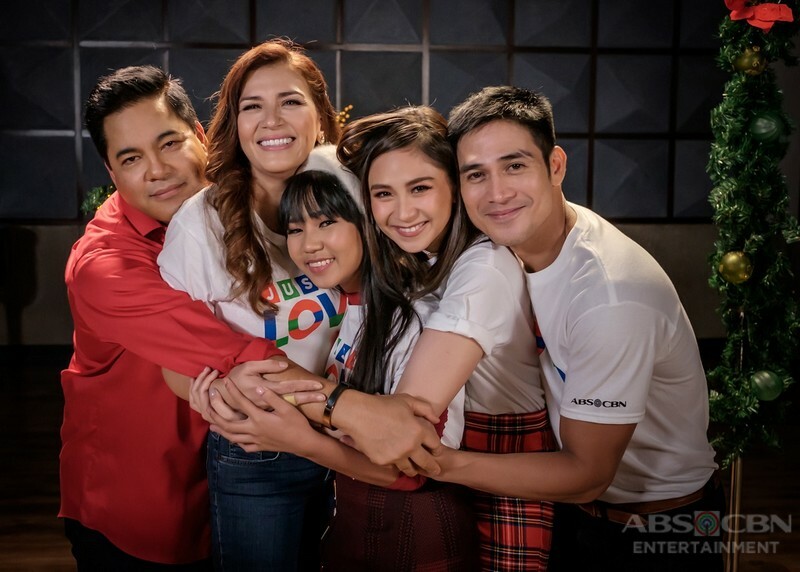 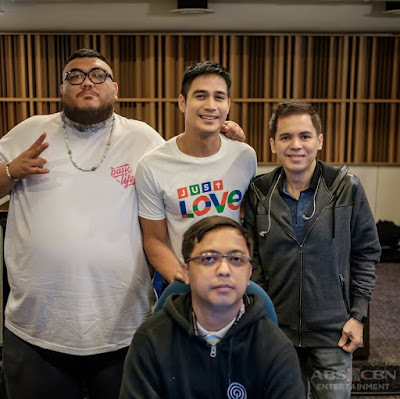 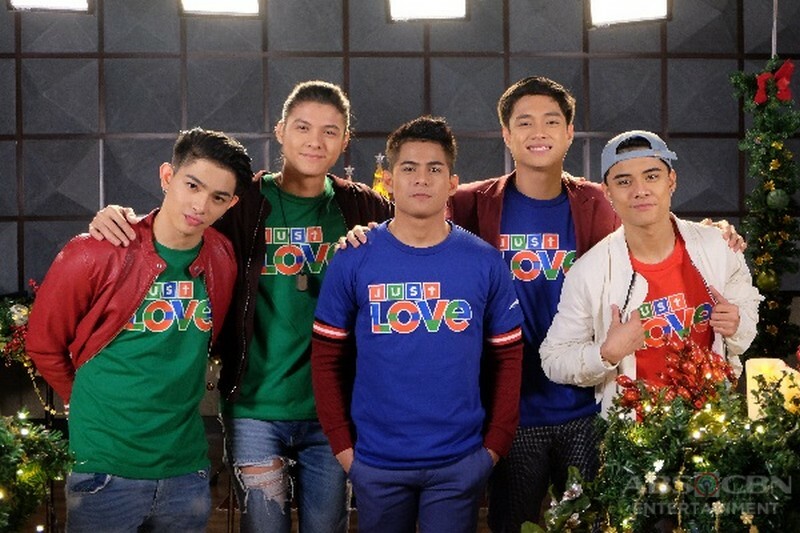 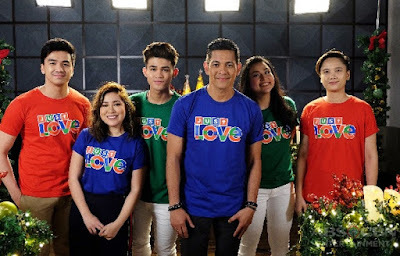 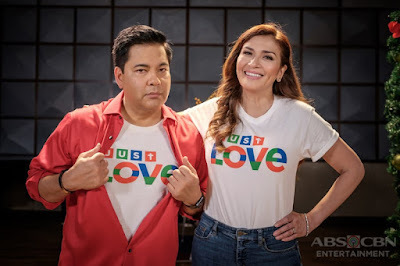 Thirty eight (38) Kapamilya artists joined their voices in this hymn of love, kindness and faith with the new Christmas Station ID of ABS-CBN for 2017 entitled, "Just Love Ngayong Christmas." 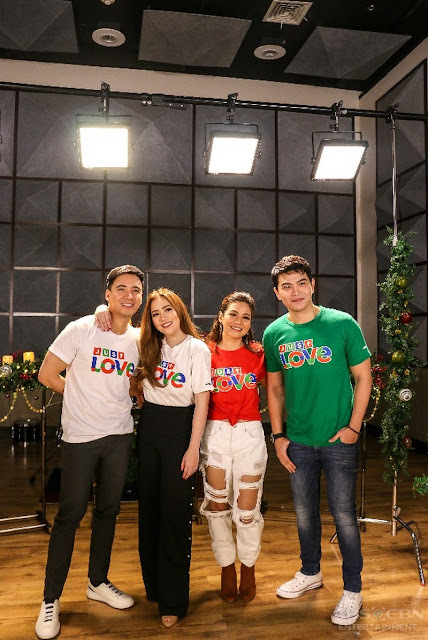 The message of love comes from the words written by Robert Labayen, Lloyd Oliver Corpuz and Christian Faustino. 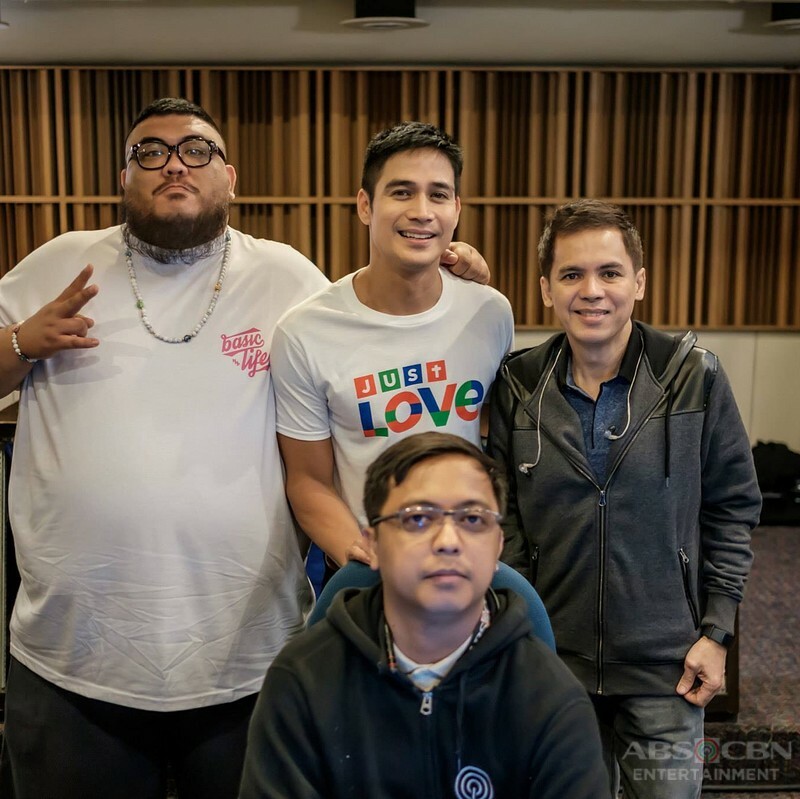 The moving melody was composed by Jimmy Antiporda. 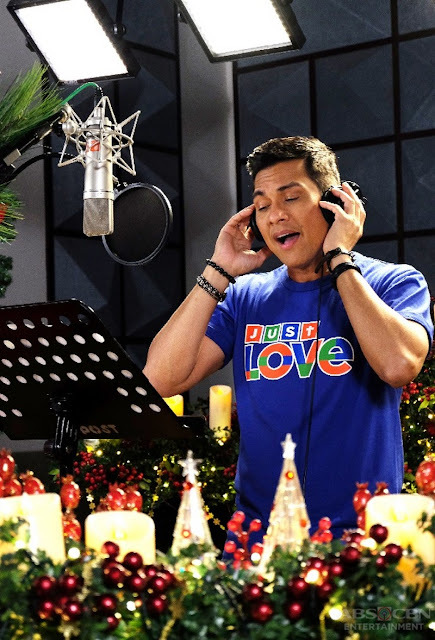 The highly anticipated ABS-CBN Christmas Station ID 2017 is set to launch by mid-November. 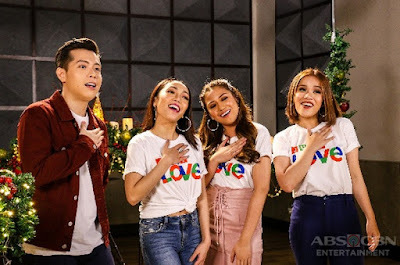 I wish that ABS-CBN gathered together all performers of each group or show (or finalists & winners of reality talent shows) and have some clips recorded separately, even to select shows only, namely: ASAP, The Voice, The Voice Teens, The Voice Kids, Your Face Sounds Familiar, Your Face Sounds Familiar Kids, It's Showtime, Magandang Buhay, etc. 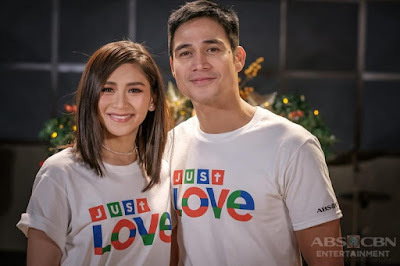 Gary Valenciano, Martin Nievera, Zsazsa Padilla, Ogie Alcacid, Piolo Pascual, Erick Santos, Sarah Geronimo, Toni Gonzaga, Yeng Constantino, Billy Joe Crawford, Darren Espanto, Boyband PH, "Birit Queens" Morissette Amon, Angeline Quinto, Klarisse, and Jonalyn Viray; and "Soul Sessions" members Kyla, Daryl Ong, Jason Dy, and KZ Tandingan; "Jambayan" members Inigo Pascual, Zia Quizon, Moira Dela Torre, Kaye Cal, Migz Haleca, and Isabela Vinzon, Jeremy Glinoga, Mica Becerro, and Jona Marie Soquite (The Voice Teens), Ella Nympha and Xia Vigor of (Your Face Sounds Familiar Kids), John Clyd Talili (Tawag ng Tanghalan), and Angel (Little Big Shots).